So I’ve decided to make this a monthly feature to help me keep track of everything I read and wrote about. May has been a busy reading month for me, so I need all the help I can get. I’m not sure if anyone else wants to join me, but if you do, please post a link in the comments below so I can check out what you read this month! 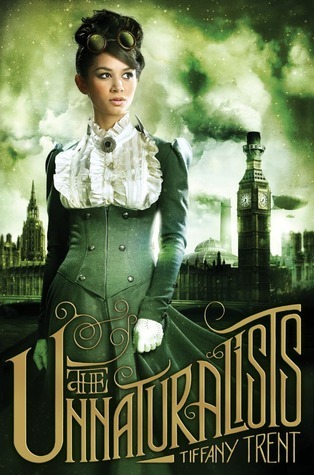 The Unnaturalists by Tiffany Trent – Still working on this one, mainly because I had a tonne of books that had reading deadlines while this one was just for pleasure. Also the plot slowed down a bit, so I’m not feeling the pull to continue this one as much as others I have read this month. I’ll still finish it, but it’s not as steampunk-y as I would have wished, and that makes me sad. 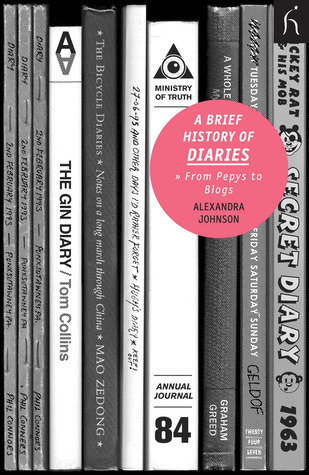 A Brief History of Diaries: From Pepys to Blogs by Alexandra Johnson – I picked this little book up on a whim, curious to see where the history of this blogging medium began. 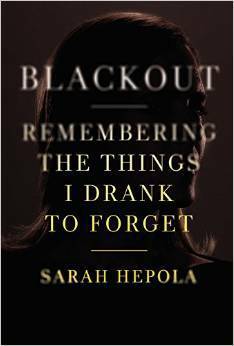 Even though it isn’t a long book, I know this will take me time because it is non-fiction and rather densely packed reading. I’ve just been reading it on the bus as I go from job to job, so it isn’t getting as much dedicated time as other books. 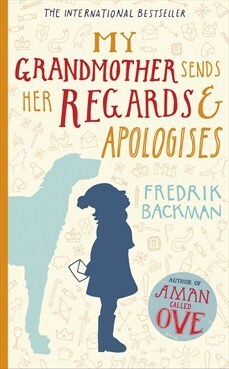 My Grandmother Asked Me To Tell You She’s Sorry by Fredrik Backman – Apparently the title of this book is going to change to My Grandmother Sends Her Regards & Apologizes, which I don’t like nearly as much as the original. 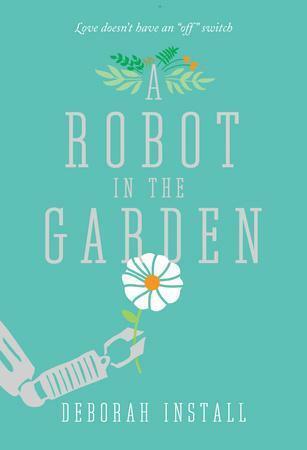 I got this as an ARC from Netgalley and I’m slowly making my way through it. 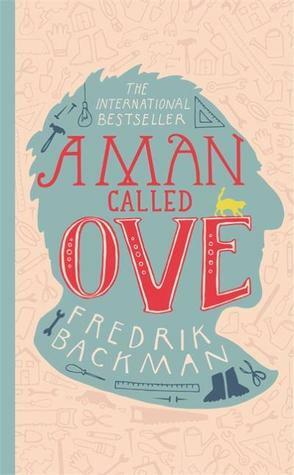 It isn’t as engaging as A Man Called Ove, so I’ve read a few other books in between chapters of this one. I hope to have a review ready by the time it comes out though. Crooked Heart by Lissa Evans – This was one of the books I was supposed to read for my book club, and all I can say is that it was thankfully knocked out of the running for our second round of reading. 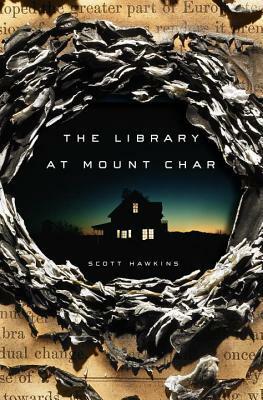 Although it is well written and researched, there are too many moments when nothing is happening and none of the characters are interesting enough to carry the story along. 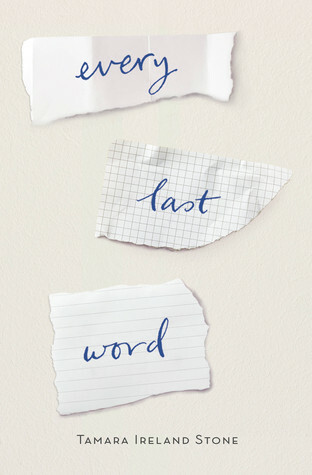 So what did you read this month? Let me know in the comments! This month has been a bit of a slow one for me, thanks to revision and the amount of time it took me to get into Slated, it’s the only book I read this month (thanks for your comment on my review of that by the way). We all have slow months. The last couple of years I’ve noticed that I read a lot less from January to March (sometimes nothing at all!). No idea why, it just seems to happen that way every year. It’s even harder when it takes a while to get into a book. 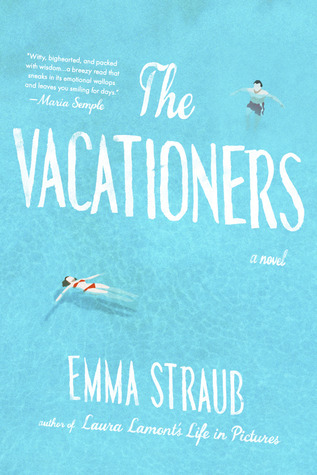 The summer months are definitely the best for me, reading wise, I have so much time off, and not much to do, so I can get a lot of reading done then. The worst months for me have been sort of April/May/early to mid June because of revising for exams. Yes it is! Especially if the book is a long one, that’s even worse. 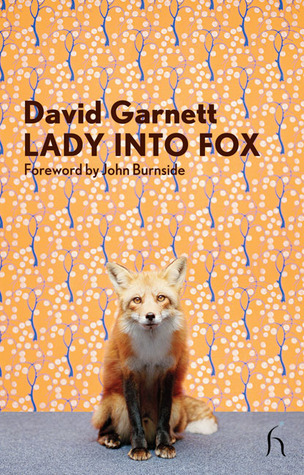 Luckily the book I’m reading now, the chapters are quite short and I’m already sensing it’s going to be a quick read. Yeah Armchair BEA has been great fun, and since I can’t get to New York, I will definitely be participating again next year!